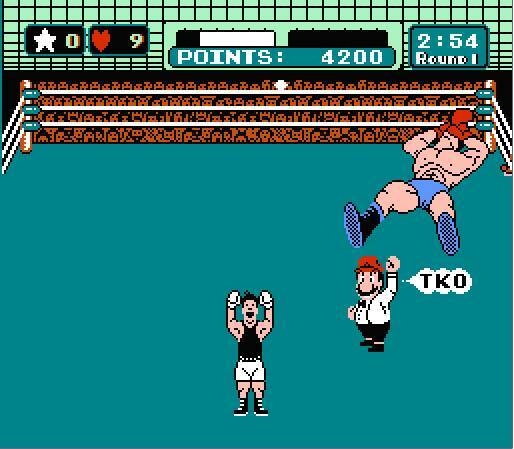 The NES celebrated its thirtieth anniversary in North America this past Sunday. This means that in ten years, the NES will start dating younger consoles like the PS2 because of its midlife crisis. It also means that SuperPhillip Central is here with a special top ten list, detailing the best games of Nintendo's first home console. There were a lot of games to scan through to compile this list, so no doubt some of your favorites aren't covered. That's just a testament to how great the NES library truly was. Now, without further ado, here's the list. 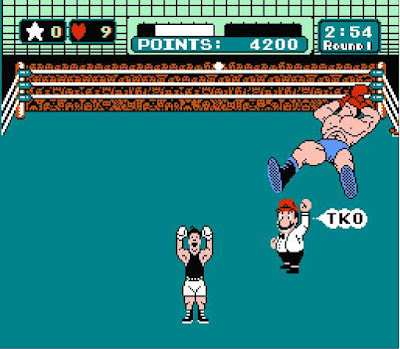 The fun of many NES games was continually seeing game over screens, but through doing so you increased your progress each time until you finally got to the end. Endings and credits sequences were earned in the NES generation, and a myriad of games put your finger-fu skills to the test. That first time you beat a game after many days, or maybe even months of practice, blood, sweat, and tears makes up for all the time you put into a game. 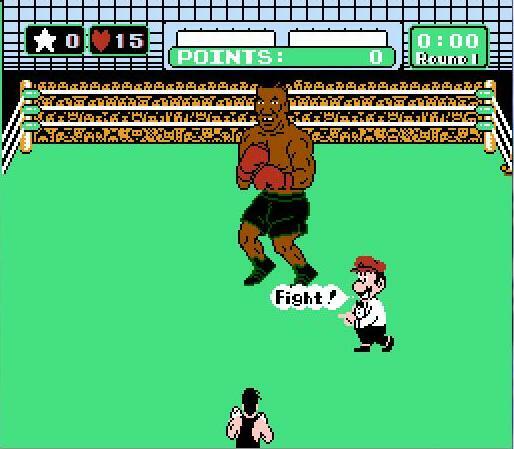 Mike Tyson's Punch-Out! 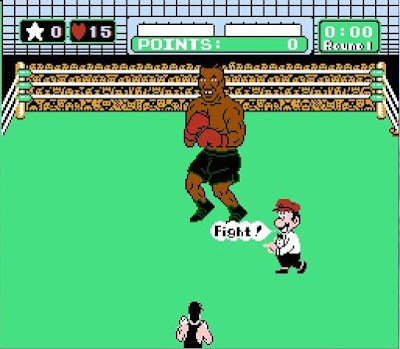 was one of these types of games, offering a charming collection of national stereotypes to learn their attack patterns, when to dodge, when to thrust your fist into them, and how to knock them out. Bless ye bagpipes with this unforgettable licensed gem from Capcom. 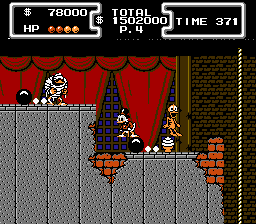 The first DuckTales game on the NES was an embarrassment of riches so great that even Scrooge McDuck would be envious. With a choice of five levels full of treasure, jewels, and loot, multiple pathways, hidden rooms, and terrifying enemies, DuckTales' secret to success isn't much of a secret anymore. 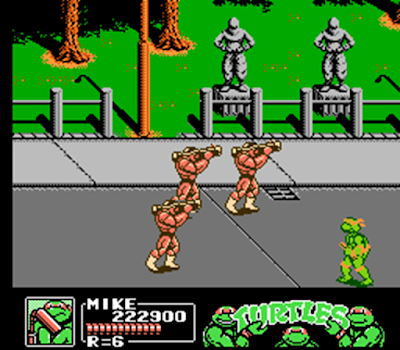 A very good remake of the game arrived a few years ago, but nothing can compare to the original for being an important part of many gamers' childhood. 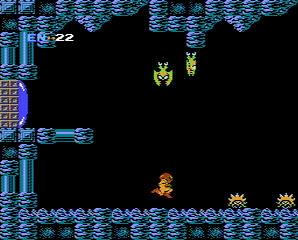 Players joined Samus Aran on her first mission on the planet Zebes, earning new abilities and weapons to reach deeper into the maze of rooms the planet possessed. Sure, the prospect of drawing your own maps to remember locations of items and simply how to get around the labyrinthine complex of hallways and chambers may seem archaic nowadays, but at the time it was like you were exploring an alien planet all on your own. 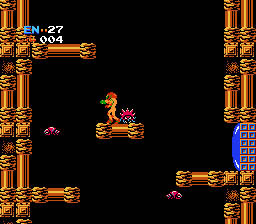 That was the point of Metroid, and it succeeded and still does succeed at making you feel all alone and isolated as you journey through planet Zebes. This next game is just in time for Halloween! 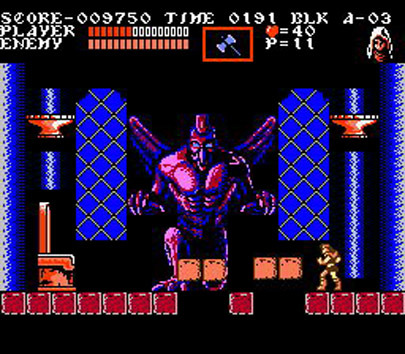 Playing as an ancestor to Simon Belmont, players assumed the role of Trevor as he entered the dark hallways and sinister chambers of Dracula's castle. With a nonlinear structure, players can choose their route to Dracula through a series of branching paths, consisting of 15 total levels. With refinements over past games like better controls, the aforementioned nonlinear level structure, and help from assist characters, Castlevania III: Dracula's Curse is a marked improvement over its predecessors without a doubt, and it stands as one of the best games the NES has to offer. 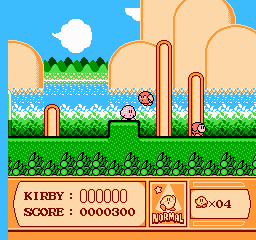 The previous Kirby games were very short-lived affairs that provided plenty of replay value and fun to be worth going through more than once. 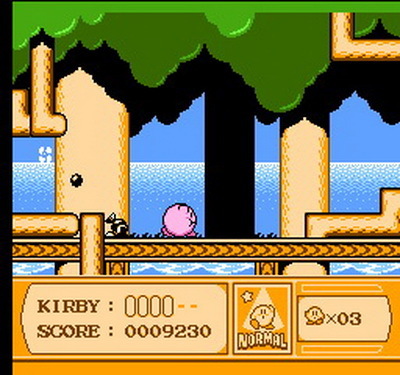 The pink puffball's premiere title on the NES, Kirby's Adventure, provided not only color and a decently sized campaign, but it also was composed of levels with plenty of hidden goodies in them for completionists to enjoy. What it all boils down to is a game where Kirby could inhale enemies, take their powers, and obliterate King Dedede's forces with ease. 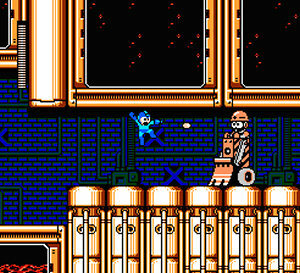 The first Mega Man game to come with the traditional eight Robot Masters, delivering memorable levels and accompanying boss battles, Mega Man 2 is often stated to be the best of the classic series. While SuperPhillip Central disagrees (although just slightly), you can't argue that Mega Man 2 isn't a superb entry in the Blue Bomber's illustrious gaming history, offering tight controls, wonderful environments, top-notch level design, and an ultra-catchy soundtrack. It was hard to ascertain which Mega Man game out of 2 and 3 SuperPhillip Central would choose as the best, but after some thinking and deep soul-searching, it was concluded that Mega Man 3 was the better of the two most popular entries in the classic series. 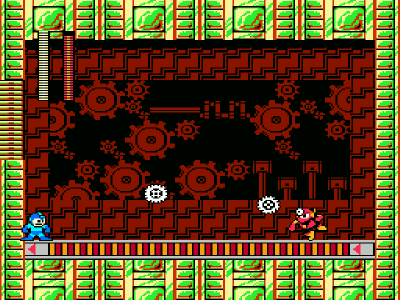 Keiji Inafune might have said that development for Mega Man 3 was rough, but you can't tell that with how good the game plays and how highly competent the level design is. 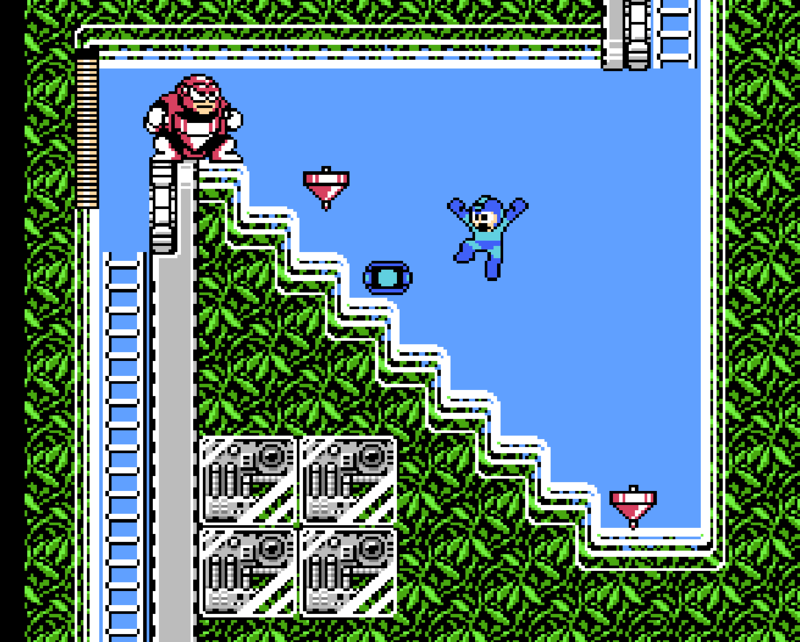 The length of Mega Man 3 is a bit longer than its predecessors, and it doesn't feature a lame Dr. Wily boss battle like the one requiring the Crush Bomb. "It's dangerous to go alone. Take this!" 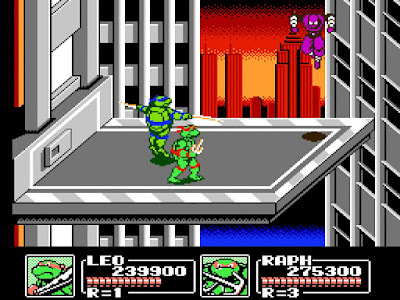 ...And thus, a franchise was born as a green-hatted hero picked up a sword from an elderly man. Growing up without the help of a map, The Legend of Zelda was like getting lost in a fantastical world full of danger but also mystery and intrigue as well. Never before had players seen such freedom in a game, and the Zelda series itself would never see such freedom again either. 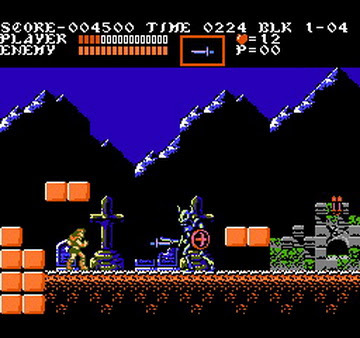 Coming across dungeons, solving puzzles, acquiring new items, and defeating savage beasts of enemies were all memorable experiences for players. 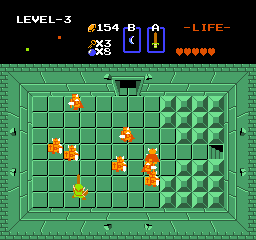 The Legend of Zelda remains a sensational entry in the Zelda franchise, and it remains a terrific, timeless title. 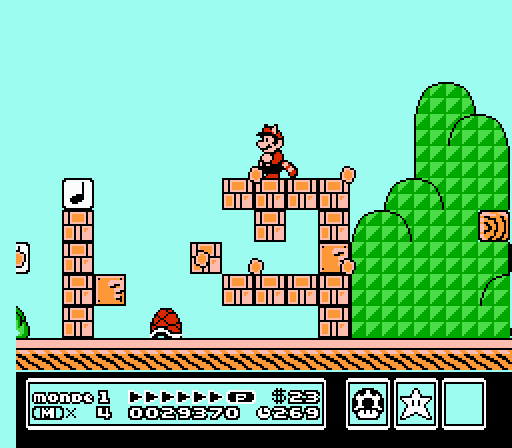 It might seem blasphemous to not include the game that helped save the video game industry on a list of the best NES games, but there are so many other titles that outshine the original Super Mario Bros. 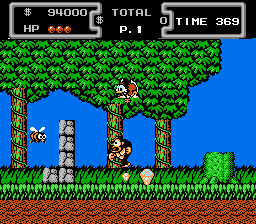 However, its second sequel, Super Mario Bros. 3, lets no other game takes it spotlight. 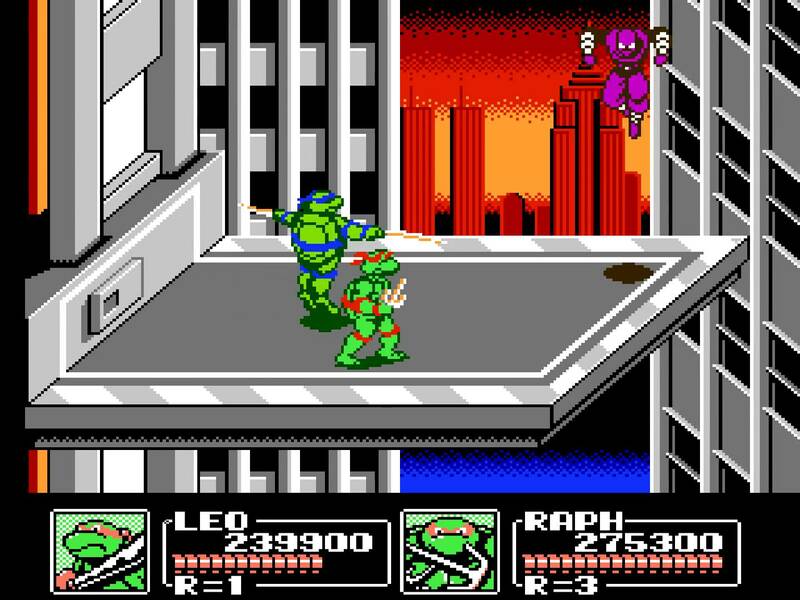 The game was a masterful work of ingenious level design, tight controls that felt just right, and imaginative worlds with a load of creative enemies and obstacles to occupy them. This was one game where I'd feel bad about skipping levels with a trick--in this case, the Warp Whistle-- because that meant I'd miss out on multiple engaging and entertaining ideas Super Mario Bros. 3 would deliver to me as a player. 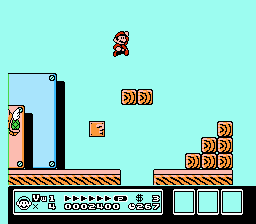 It's for all of these reasons why Super Mario Bros. 3 is SuperPhillip Central's top NES game.